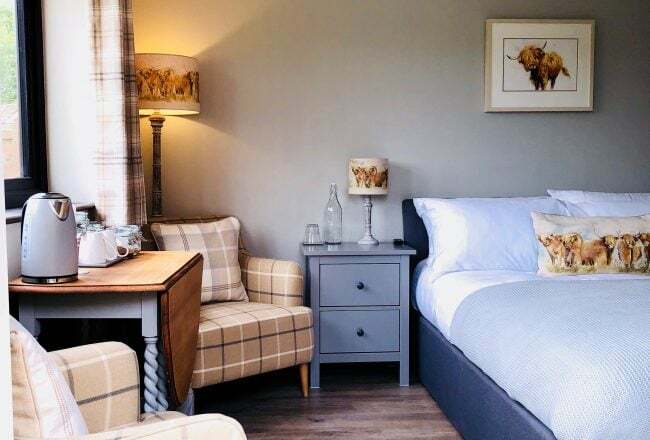 There’s much to see and do in the UK’s own lowlands – you’ll be spoilt for choice for your boutique B&B stay. 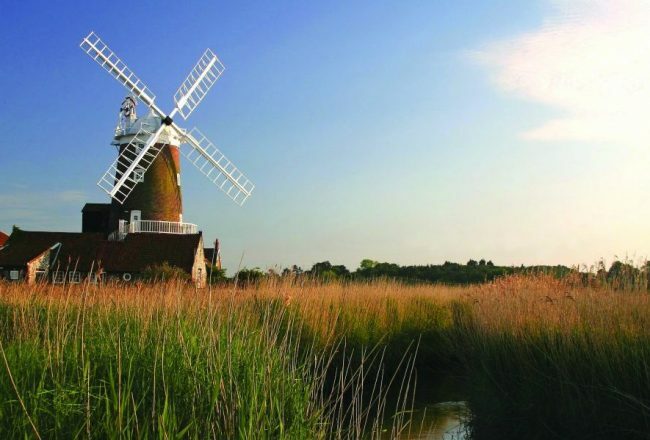 A perfect marriage between sweeping coastline and the Broads, Norfolk’s rich and diverse environment means that you can choose what type of stay you want depending on your mood. The coastal town of Cromer is a must-visit place to tuck into some of the finest crab in the UK. If you prefer a long weekend break in Norfolk that allows you to sample the local heritage, the Queen’s Christmas residence, the Sandringham Estate, is open to visitors across the summer months with the stunning gardens a great place to while away an afternoon. 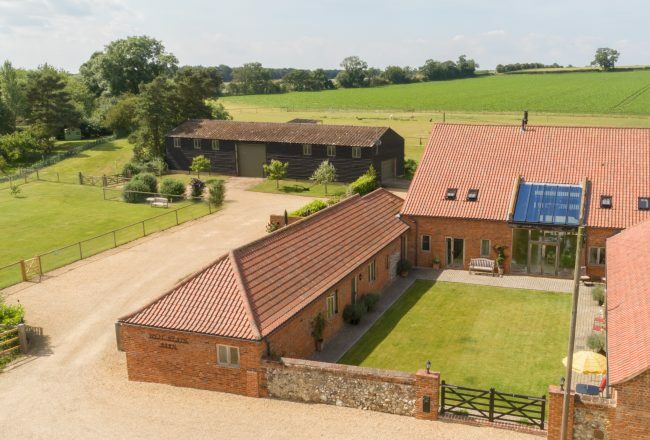 This boutique B&B in rural North Norfolk is the perfect place to enjoy a relaxing, luxury break in a beautiful location that combines the best of both coast and countryside. 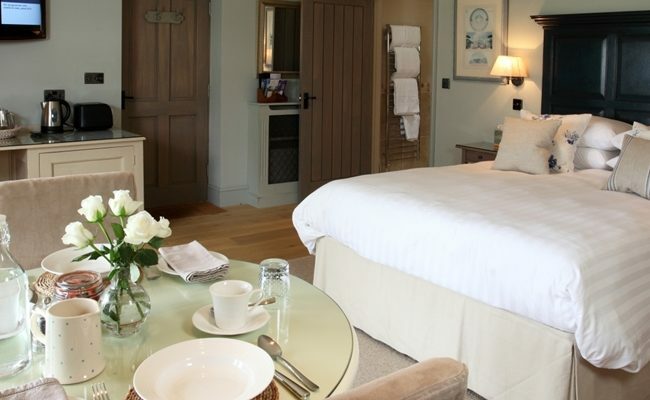 Set in the beautiful North Norfolk countryside, this family run Bed & Breakfast offers guests a luxurious, country retreat in an exclusive use annexe, which is beautifully decorated and offers all the extra touches you would expect from a 5 star hotel.